As of 5 p.m. on April 11, East River Electric Power Cooperative has restored power to 22 substations that lost power due to the April blizzard. East River still has 5 substations without power. 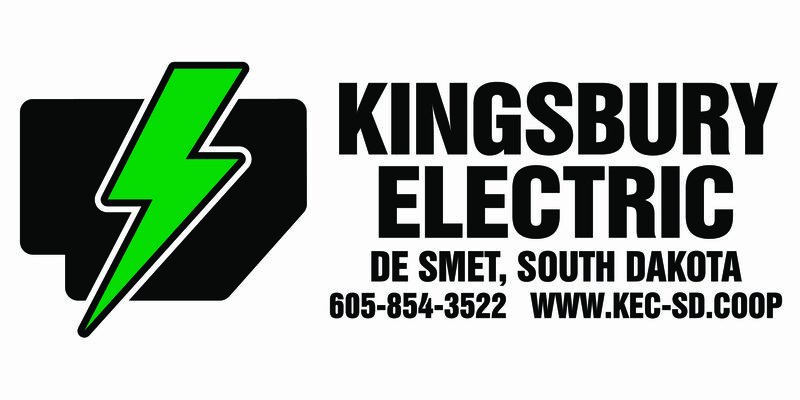 Those substations are located near Humboldt, Trent, Wentworth and Corsica. Crews hope to restore power to the Humboldt substation yet this evening, pending weather conditions. Due to extensive damages and poor conditions, the substations near Trent and Wentworth will remain without power overnight. The substation near Corsica in Douglas County will also remain offline overnight but crews were able to reroute power from that substation to another source. The cooperative’s substation near Alcester lost power shortly before 5 p.m. on April 11 and crews are mobilizing to assess the cause. Along with the substation outages, there are downed powerlines on parts of the transmission system and crews are currently working to repair those structures. Consumers in the affected areas could see outages into Friday. 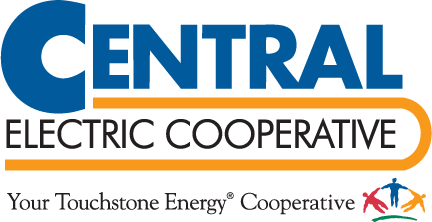 East River Electric is the wholesale power provider to 24 distribution electric cooperatives and one municipal electric system in eastern South Dakota and western Minnesota.